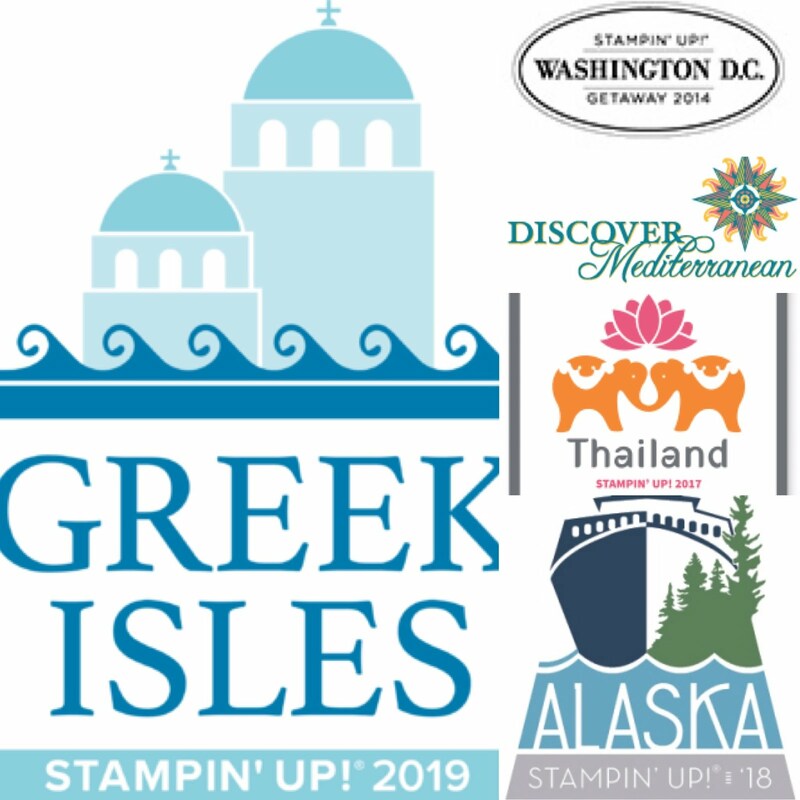 Register Now for My Stampin' Up! 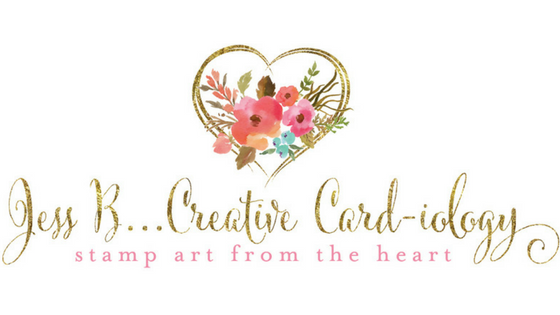 Creative Escape Crafter's Getaway Day! Only 7 seats left & Deposits due in 7 days!! 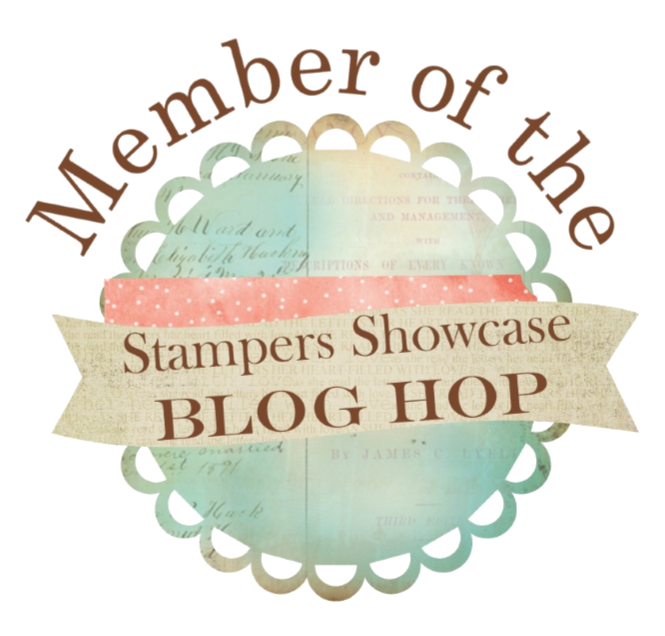 Registration is open for my Stampin' Up! Creative Escape Crafter's Getaway Day. Only 7 seats still available! Deposits due in 7 days!! work on those projects you’ve been meaning to start or need to finish! Come let me spoil and surprise you all day! 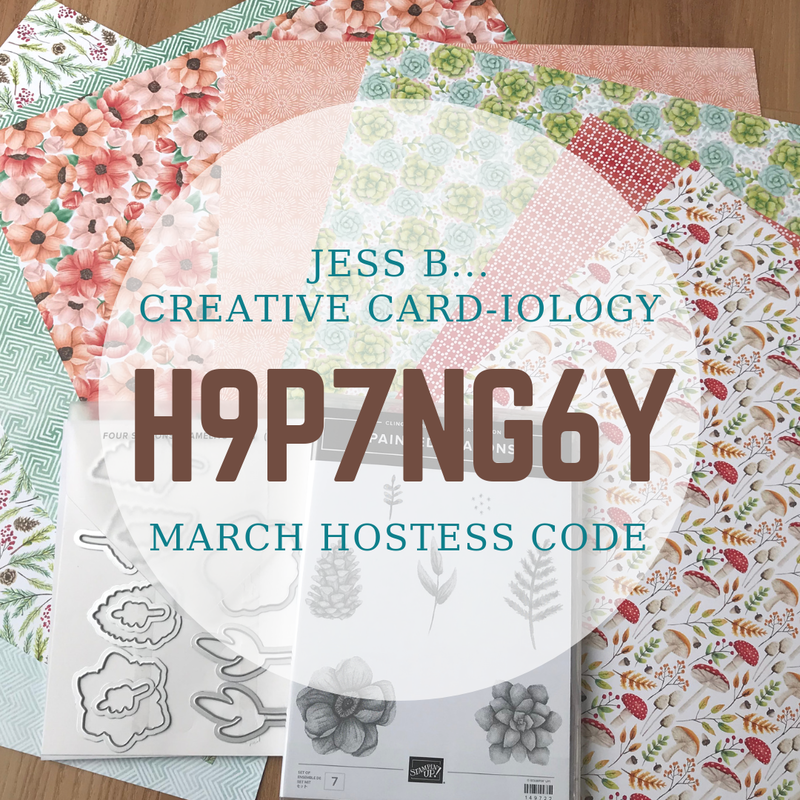 Space is limited to 20 crafters and there are only 7 seats left!! Save your spot today with a $25 deposit by July 1st. The $50 balance is due by July 22nd. Or pay the $75 in full by July 1st and receive a $10 product credit! Refer a friend who is new to stamping with me and receive a $5 product credit. Check or credit card payment accepted.